You may remember our previous post regarding the special adventure of Clean 2 Antarctica. The expedition was heading for the South Pole with a vehicle completely made of plastic waste and powered by the sun. A vehicle that no one has ever tried to build before. A sum of expertise, a result of experiments and tests have turned what at the beginning seemed to be a plastic puzzle into a high-tech vehicle. And Delta OHM has been asked to contribute providing Solar Voyager with sensors able to help them mapping wind speed, wind direction, solar radiation, humidity, temperature, atmospheric pressure. 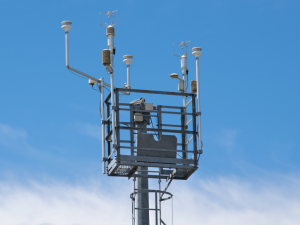 Our choice went for our HD52.3DP147, a 2 axes ultrasonic anemometer that makes all the requested measurements available in one single, compact, easy to install, low power and lightweight instrument. 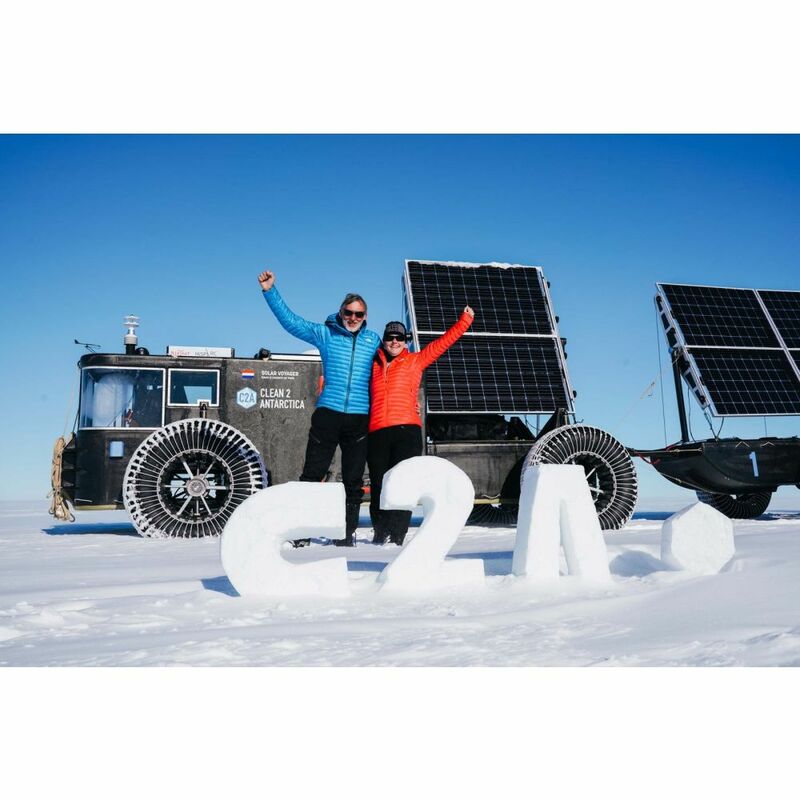 Clean 2 Antarctica has been a unique mission through extreme circumstances: a 2300 kilometers journey with the ‘zero waste and zero emission’ Solar Voyager. A journey through an icy desert in a temperature of -30°C. Edwin ter Velde, his wife Liesbeth and their machine have been tested on the driest, coldest, and highest continent on the planet. Now, one month later, the journey has come to an end. Due to some difficult tests imposed by Mother Nature the final destination has not been reached but Edwin and Liesbeth could reach a highest goal. Each one of us can start his own small adventure to create a better world turning waste into completely new and sustainable projects and products.